The current day and age has seen automotive enthusiasts shift interests towards crossovers that are able to evoke an aura of status and luxury for a price tag that won’t break the bank. 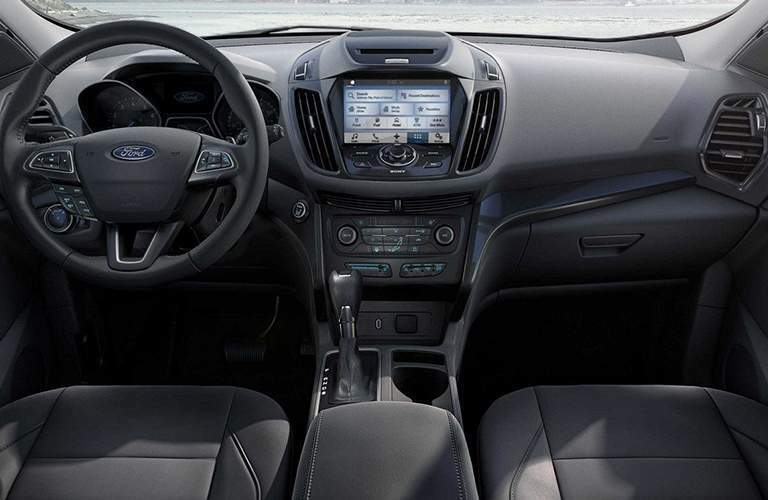 With an interior styling that combines flawless tech innovation with ultra-comfortable arrangements, as well as a drivetrain that’s able to take on any type of terrain, the 2018 Ford Escape has certainly staked a convincing claim to the top of most drivers’ lists. It’s currently available in Scottsboro AL with everything you need and more! Our Harbin Automotive team wants to make you confident and comfortable with your final decision about which SUV is right for what you’re looking to put it through. With this in mind, you’re invited to come and see the research that we’ve compiled on this legendary member of the iconic Ford family! As was touched on in the chart above, the 2018 Escape is largely unmatched in its ability to keep control over every type of terrain you’re heading for, whether paved or not. With Curve Control, Torque Vectoring Control, and AdvanceTrac® steering technology, the Escape can keep its balance and send power to the appropriate axles seamlessly. 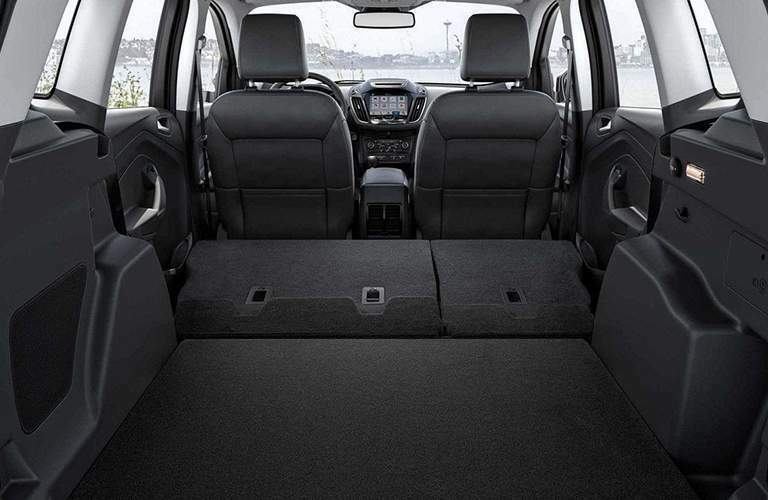 Plus, with a maximum towing capacity of 3,500 pounds with an upgrade to larger engines, the Escape can haul trailers and boats along for your next getaway with little effort! This, however, doesn’t mean that the 2018 Escape isn’t able to keep your security behind the wheel as a top value. 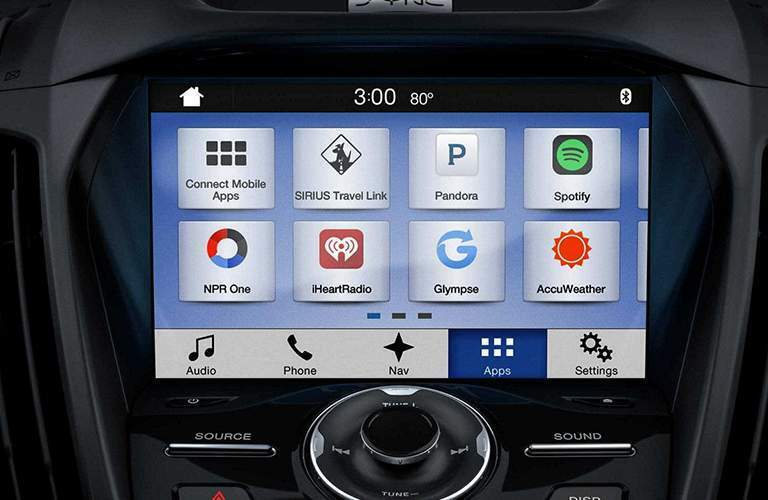 Enhanced Active Park Assist, Adaptive Cruise Control, and a Rear-View Camera are just some of the extensive technologies on board, all of which have helped the Escape to an NHTSA 5 Star Overall Safety Rating for the 2018 model year! Any way you look at it, there aren’t a lot of crossovers or SUVs out there that can reach the same levels of smart status that the 2018 Ford Escape in Scottsboro AL can. If you’d like to see it for yourself, feel free to contact our Harbin Automotive team today and get inside any of its fantastic trim levels! 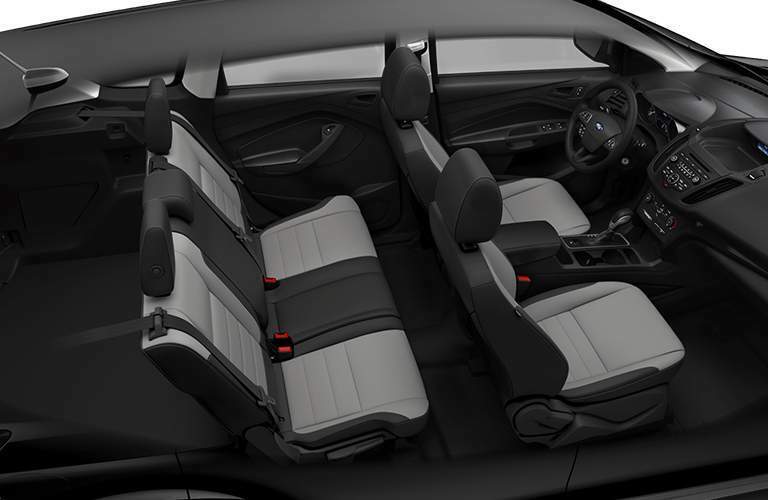 We’re always happy to help you welcome a Ford model into your life.